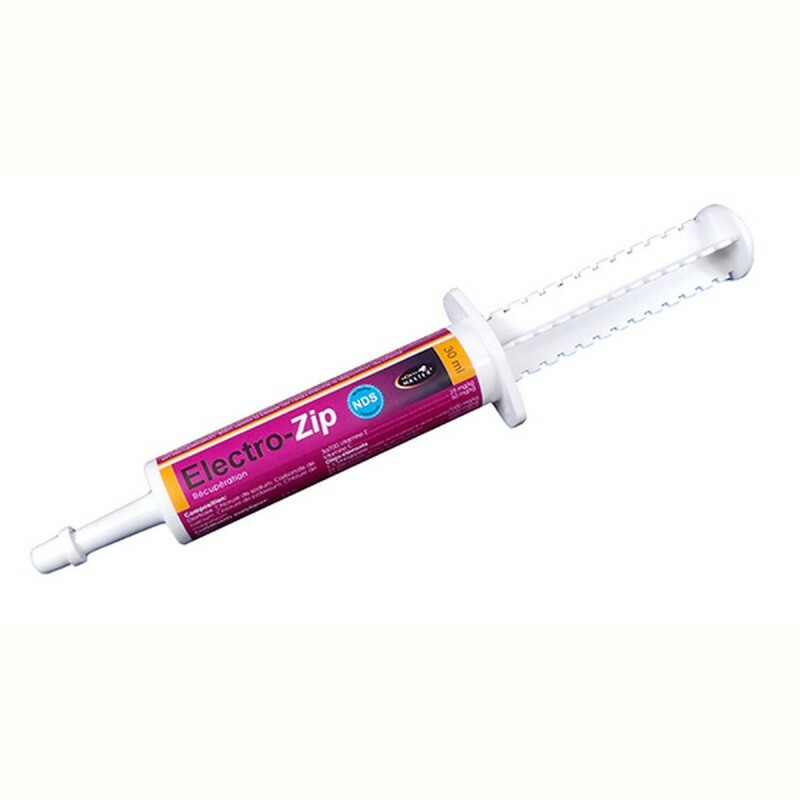 For compensation of electrolyte losses in equines and for use as a dietary supplement of required nutrients to support recovery after racing, hard training, travel, endurance, foaling, etc. Ideal ‘pick-up’ after racing, hard training, travel, endurance, foaling etc. sodium, and chloride needed to restore electrolyte balance. The presence of vitamins helps to restore and revitalise your horse.